Christmas is but 2 days away but this is probably my last post now for a little while. I don't want to be having to think about writing over the next week or so; I need some time off!! 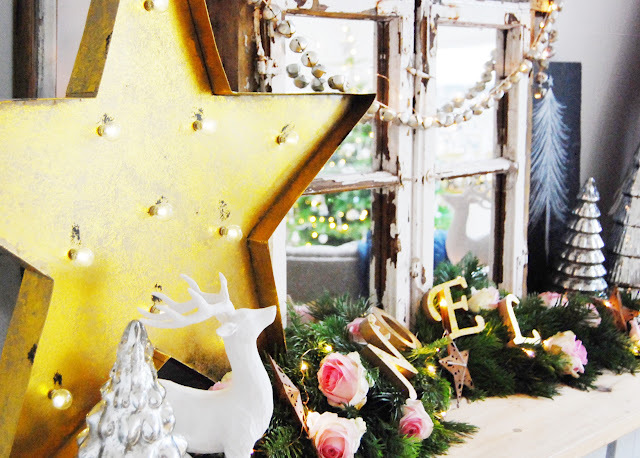 I have been thinking lots about all the lovely Christmas things that have happened in the last few weeks and just can't get over how much we seem to have done. What a lovely end to the year! 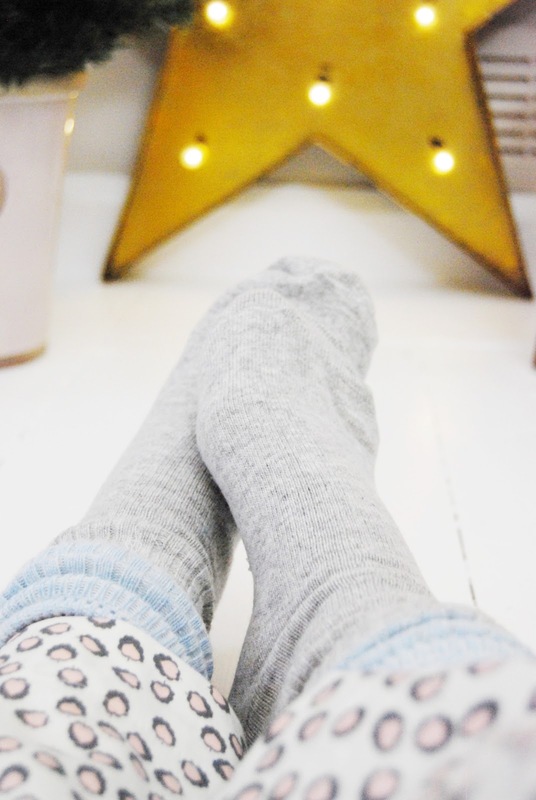 As I sit in my Sleep Socks and Pyjamas I find it hard not to contemplate just how fortunate we have been as a family and what wonderful opportunities we have had together through the blog. I feel that stopping for a while comes just at the right time, for me to catch my breath almost! I cannot avoid the fact also that you, our friends and readers have been so wonderful, thank you for all the support this year it means so much. I just wanted to finish the year recognising that we have been truly blessed in so many ways and it is all of you who keep pushing me forwards! So from Rob, Raphael, Giulietta and myself, Merry Christmas! May your new year bring you peace and joy! Can you believe it? Christmas is virtually here. What a month it has been. As we near the end I am sure I am not the only one virtually wrapping myself in paper! Just as I think I am done I remember that I have all my siblings' gifts to wrap, cue an extra 16 gifts to sort through and organise! Luckily that was today's job done so only a small amount left! It doesn't really bother me that much once I am doing it. I find it quite therapeutic really, it is just the thought that makes me put it off a bit, but once I start I really do enjoy wrapping. I was asked by Laura Ashley recently to share my thoughts on wrapping like a pro. 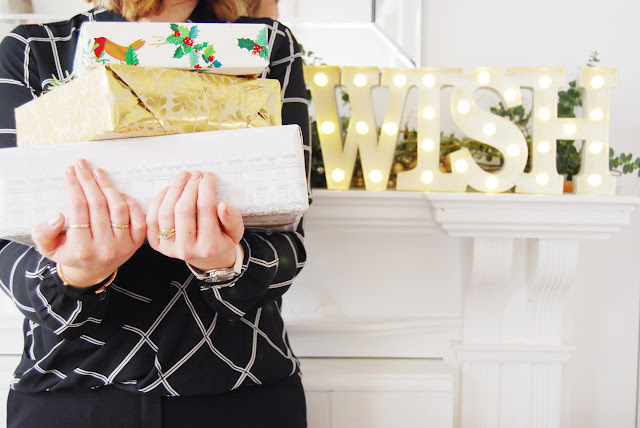 I felt so complimented that they asked me but something that I wanted to talk about and share with you all isn't just about making the gift look perfect. When I started thinking about it I felt that it didn't matter what the present is wrapped like, yeah, it is lovely to take your time and effort to make that extra special piece, and actually being able to do that is a wonderful way to make someone feel special. But at the end of the day a sheet of paper taped nicely is all that it takes. 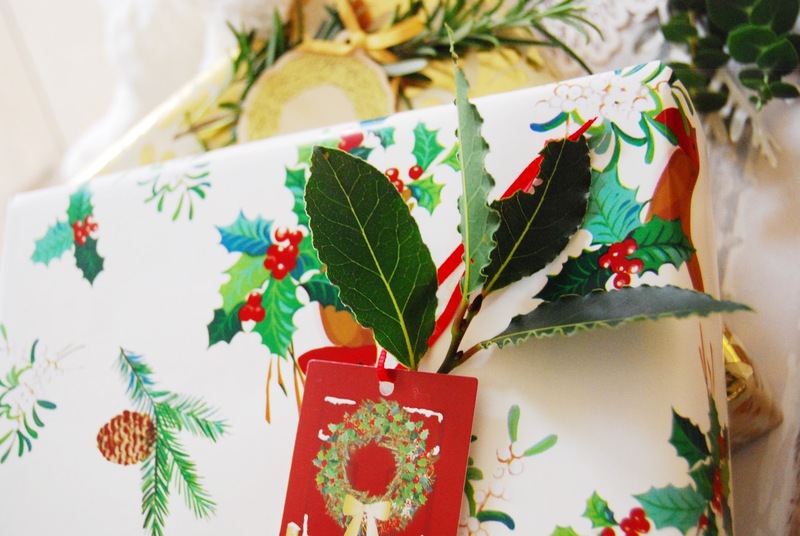 The fact that you have taken that time to pick something, wrap it and take it as a gift is the worth of the present. That whole experience of someone taking time to consider what you might like and actually pay for it is what is special. 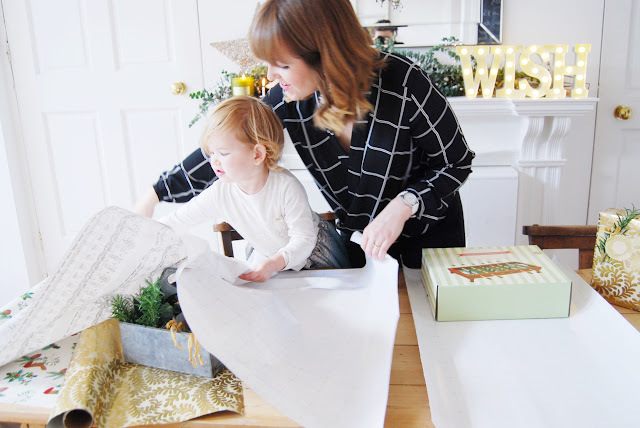 The gift has so much more meaning that just the product you find inside! I may seem ungrateful if a gift isn't to my taste, but I would rather people didn't spend money on me if it is something that doesn't actually suit me or my life. But then this realisation of it being something that a person has sought out for me makes me recognise just how lucky I am, something that has had thought and effort makes me know that someone has had me in the forefront of their mind, such a feeling to be loved by these people. I hope you are all ready; I cannot wait now! 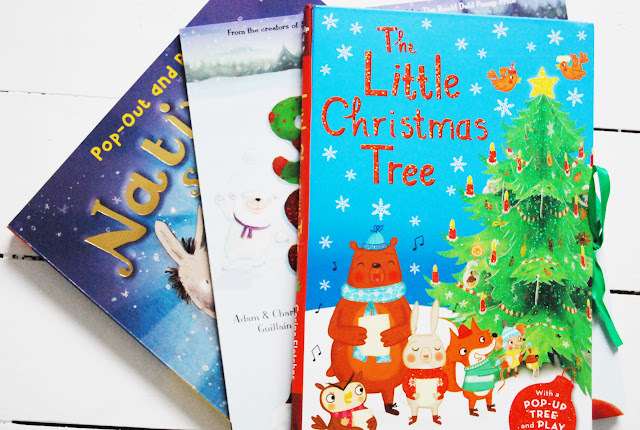 We were really lucky to be sent some beautiful seasonal books to share with the children over the Christmas period. I love reading with the kids and seasonal books are my favourite. I wanted to share these few with you all as they are such a nice addition to our bookshelves. Socks for Santa by Adam and Charlotte Guillain is a very fun story about George who decides its about time that Santa got some presents! 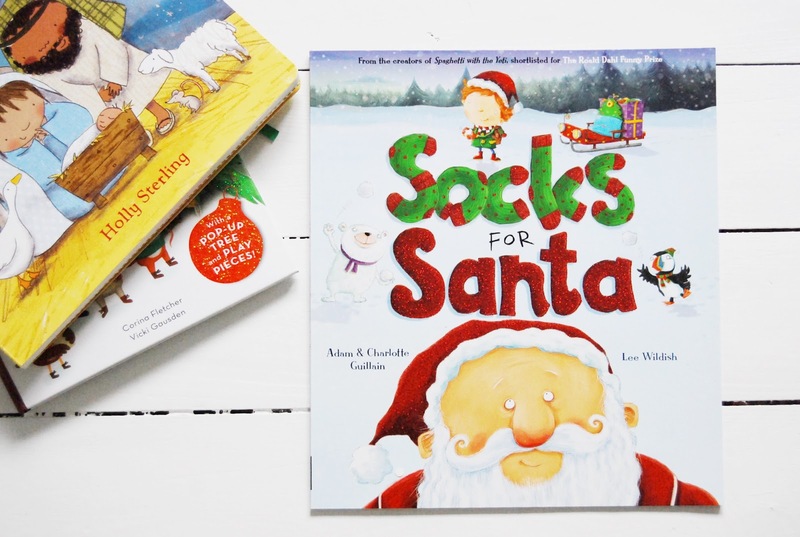 His journey to the North Pole is eventful and full of little twists and turns on his way to find Santa. This is also a rhyming story which I love as I always enjoy the rhythm that they bring to story telling. Find out more via Egmont Publishing or buy it here. 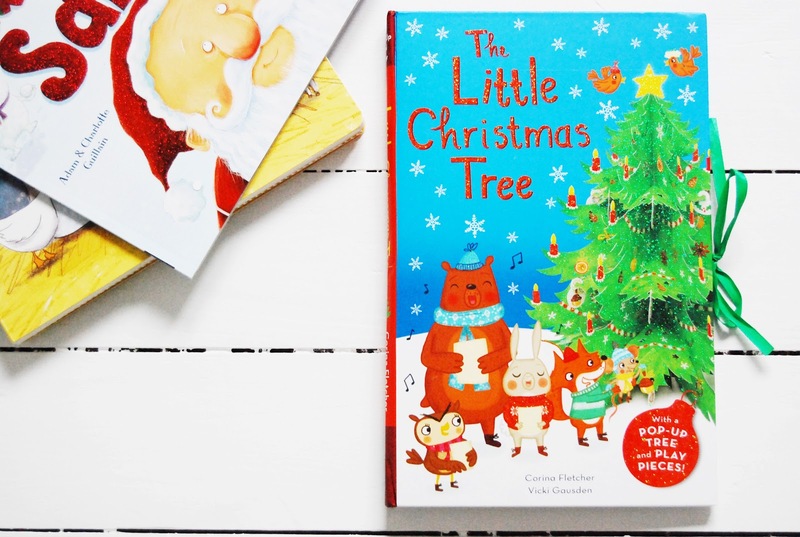 Now The Little Christmas Tree by Corina Fletcher and Vicki Gausden is a very child friendly tale about the animals in the wood having to decorate the only Christmas tree that has been accidentally forgotten. The animals collect up bits and decorate the tree themselves and finish it off with the help of a jolly old man! 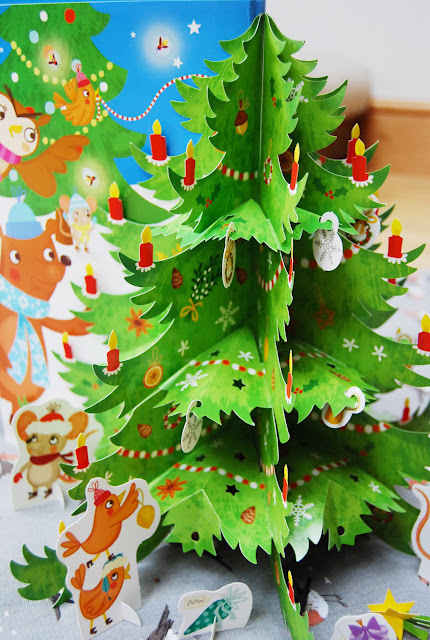 This book has really cute illustrations but what is wonderful is that you can tie back the book and reveal a lovely Christmas tree ready to be decorated with some pop out pictures included. What a wonderful activity for the kids! Find more information via Egmont Publishing or buy it here. 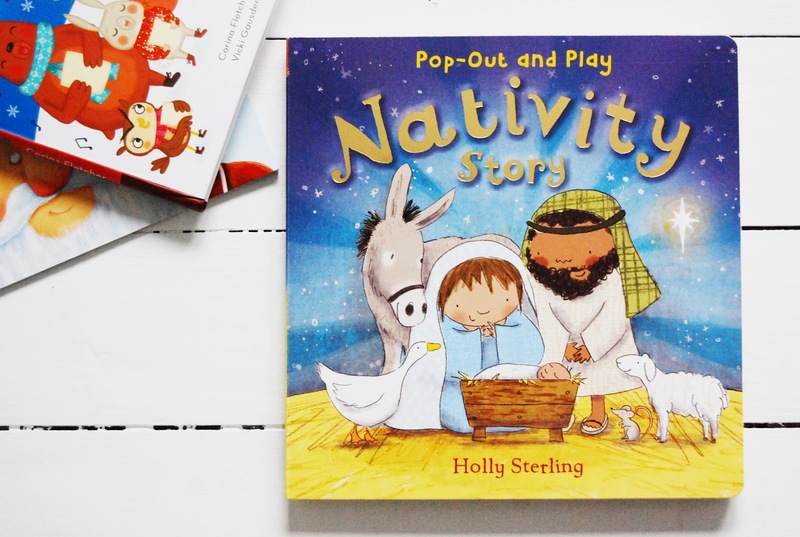 I always love finding a child friendly Nativity book and this one by Holly Sterling is wonderful. Really simple text that tells the story clearly and sweet pictures to match. 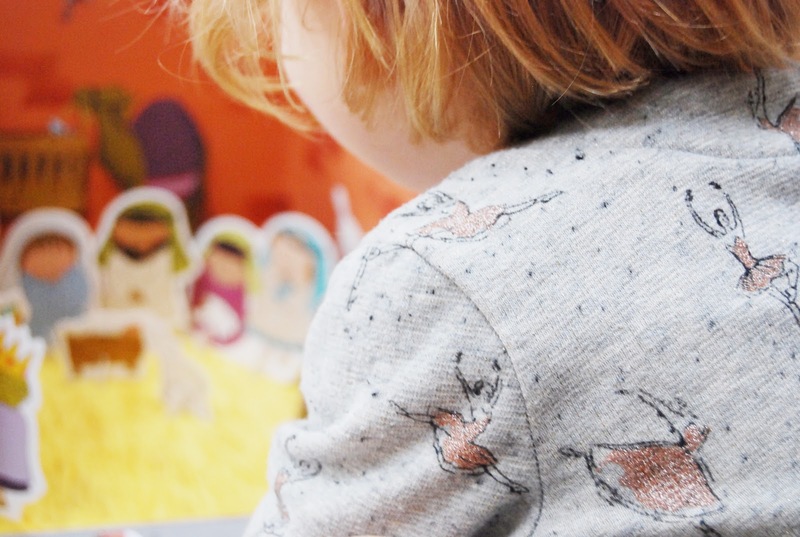 What is lovely is that early readers could enjoy reading this too as the text is so clear which is a lovely thing to be able to try with your children. This book also has a play section in it that allows kids to set up a nativity scene which is a very nice way to end the reading session. Find more information via Egmont Publishing or buy it here. 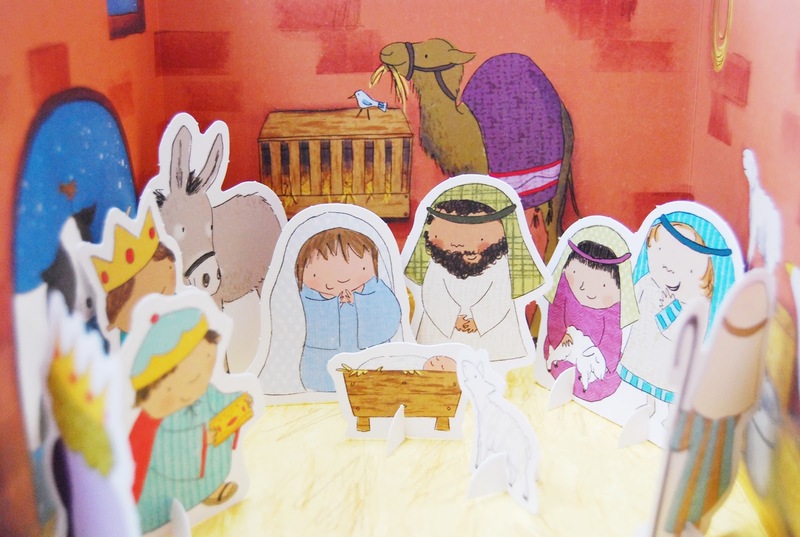 I have loved having these stories as part of our journey to Christmas. 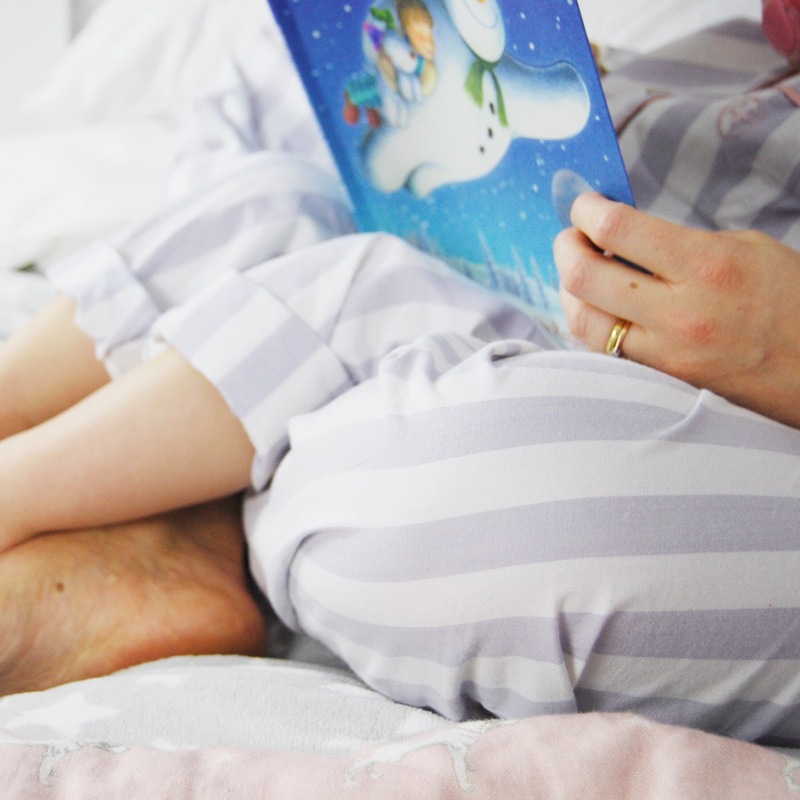 They really have been lovely reads which have all added a bit of magic into bedtime reading in their own way! As we get closer to Christmas I just wanted to share a little interiors-inspired post featuring my gorgeous Star from Graham & Brown as it has gone down in price and it is so worth it! 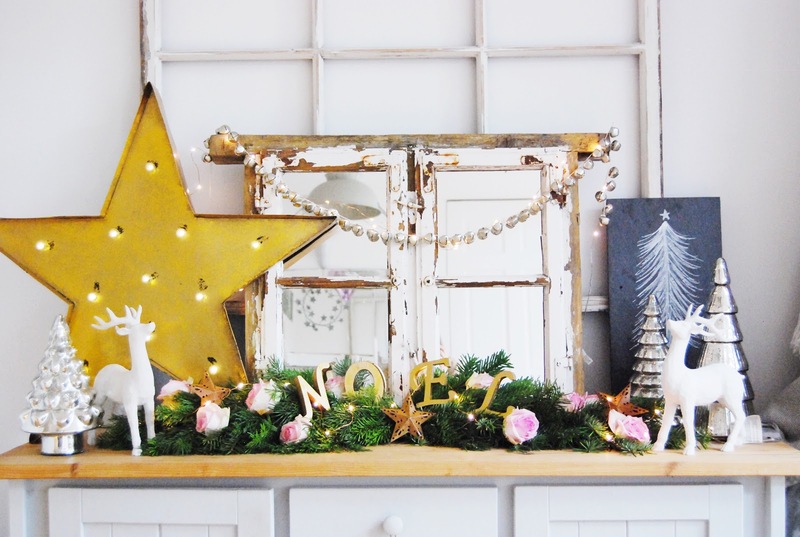 I have absolutely loved having this feature in our home over the Christmas period and I am looking forward to being able to get it out every year and enjoy it in our home. It has been so lovely having it upstairs with our little Christmas tree as when you walk up it is one of the first things that catches your eye. 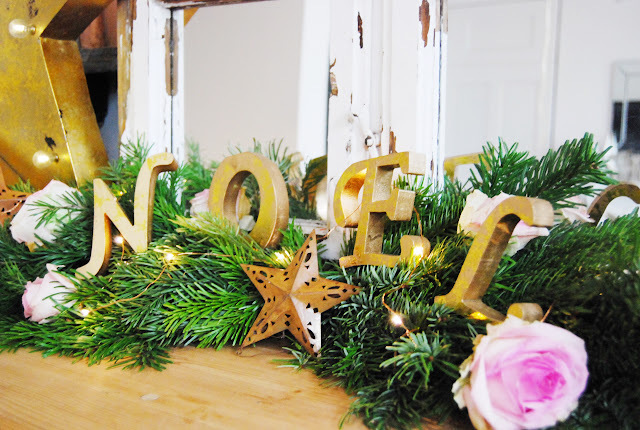 It has really made our spare room so festive for guests. My sister stayed the other night and it was really nice going in before she went up and turning on the pretty lights. It gives such a welcoming effect. With that in mind I thought I would play around with it though and move it about the house to help show it off more. It is a lovely piece to have welcoming people into your home so I have placed it on our side dresser which is the first bit of furniture you come across in or main living area. 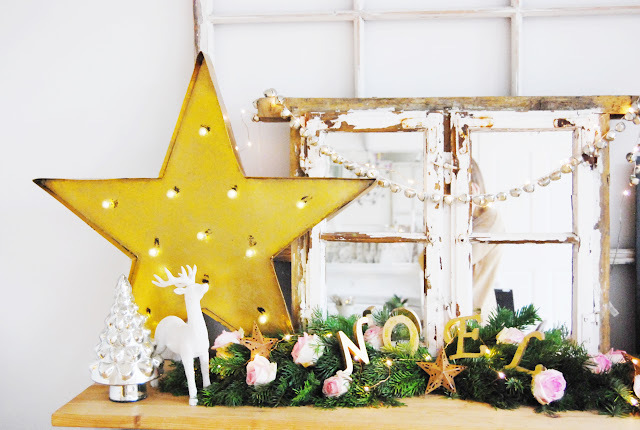 With my fresh spruce swag which also had fresh roses positioned in this star really sets off the Christmas glitz of the display. The white stag statues and glass Christmas trees all add to this very festive display that welcomes people into our home. I love how proud it stands; it is big but I really like that even though it isn't placed centrally it is still the main feature. 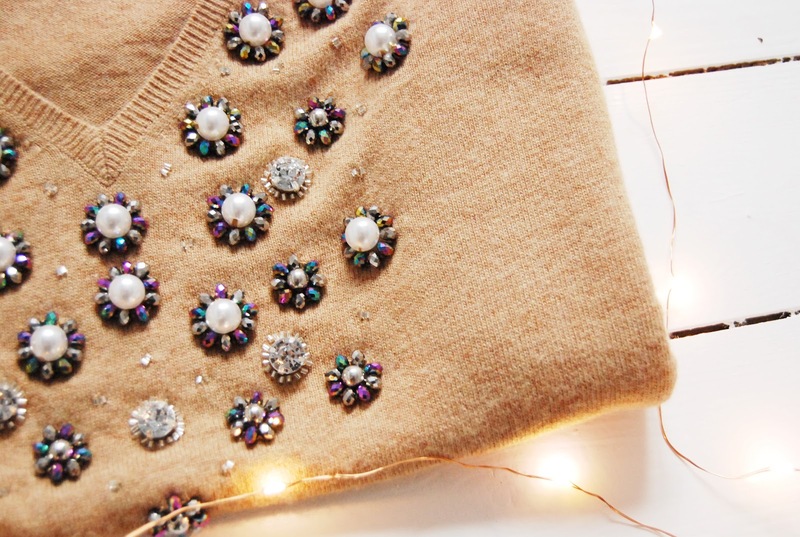 And with the reflection of lights in the mirror, there are twinkles of light all around the room. What a lovely scene for our home. So festive, just how I like it! *This post is in collaboration with Graham and Brown but the thoughts and styling are my own. There is a first time for everything, right, and I think this is the first year ever that I have specifically seeked Christmas jumpers. Why? Because I hate them. No lie, I am afraid I just have never been too interested in wearing them and I find the fairisle pattern is just everywhere, so I get a bit fed up of it! However, I am always willing to try something out, so when I came across Ellie Ellie and saw her very trendy typography prints I was sucked into one style in Particular. 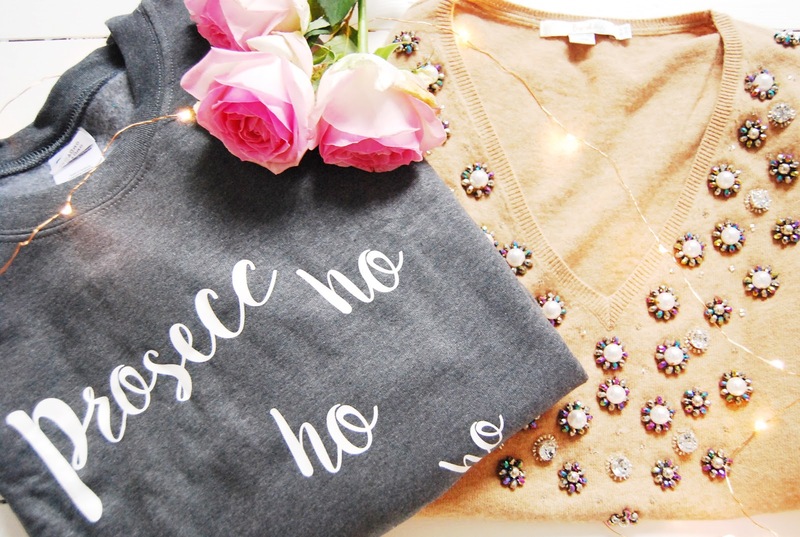 The Prosecco Ho Ho Ho jumper was just perfect and it really appealed to my sense of humour. Not only is Prosecco pretty much the only thing I drink nowadays (along with Cava or Champagne, I know), I just loved the little play on words and also the typography used! It was purchased in great haste! However there is still that part of me who likes to spend my money on things that are wearable all year and even though I may get things for a special occasion I try to buy things that can be worn again and again. So I decided to search for an alternative which would be a jumper that could feature more often in my wardrobe. Then a Boden £20 voucher dropped through the letter box. 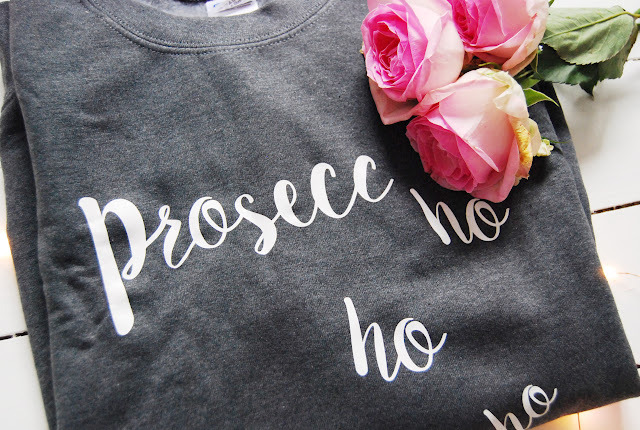 It was meant to be, it also helped that on the day I purchased my embellished jumper they also had 40% off the jumper which made it an amazing bargain! Unfortunately it is now back up at full price, but you could hold out for the sales! What I loved about this one is that it will look amazing with something smart but I could easily team it with ripped jeans and trainers for a casual look. 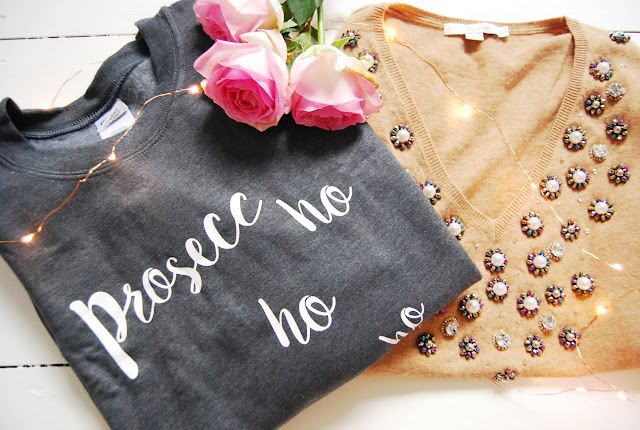 In fact, both of these jumpers are perfect for dressing up and down! Good purchases I think for my Christmas wardrobe! What do you guys think? 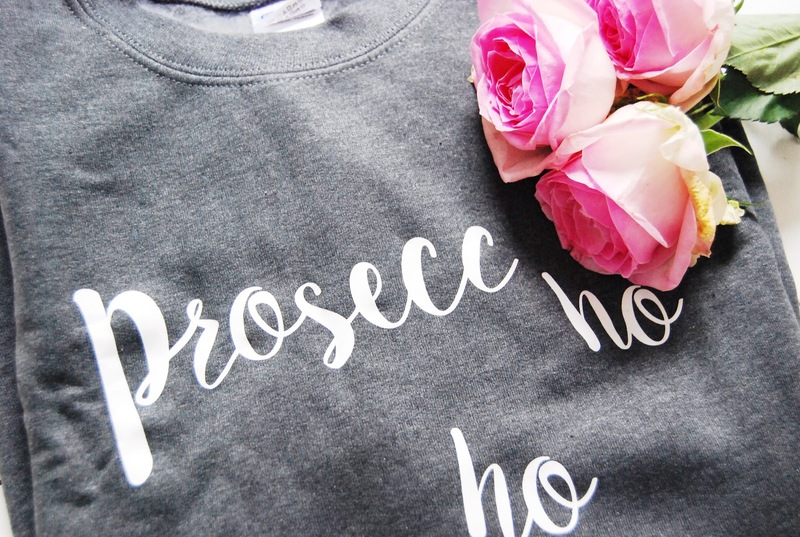 Novelty or classy? Gosh here we are in the last week before Christmas and I cannot believe it is nearly Here. This last week has been really busy for us with Raph finishing school and having carol concerts and Christmas fairs to go to. I cannot wait for Monday morning next week when we don't need to get up and out for anything. Roll on the Christmas films! 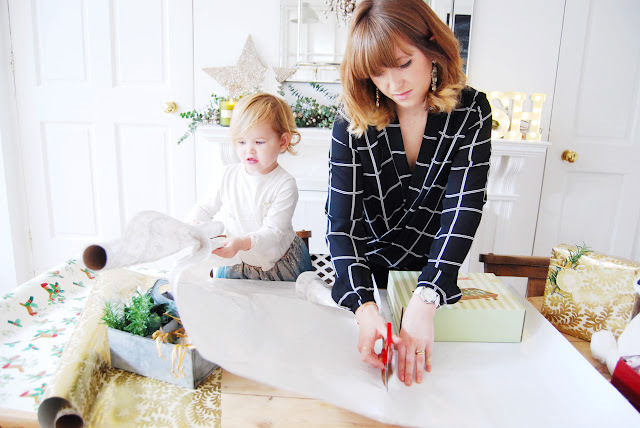 I have pretty much finished my shopping too which means no mad rush into town with the kids and the rest of the population of Lincoln, I do not fancy tackling the queues with a double pushchair! This year I have done a bit of internet shopping as there have been a few shops that we don't have locally that I have found bits in. 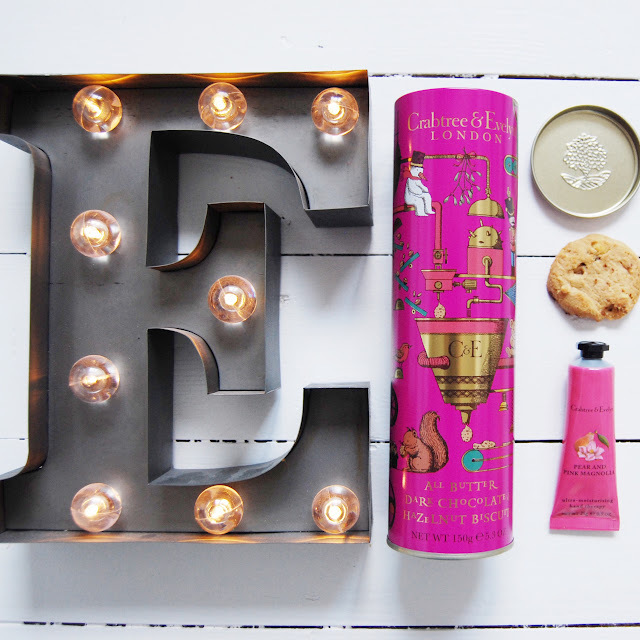 I just wanted to share some last minute ideas from the beautiful Crabtree & Evelyn. I have been a big fan of theirs for ages now and always like to share their products with you. 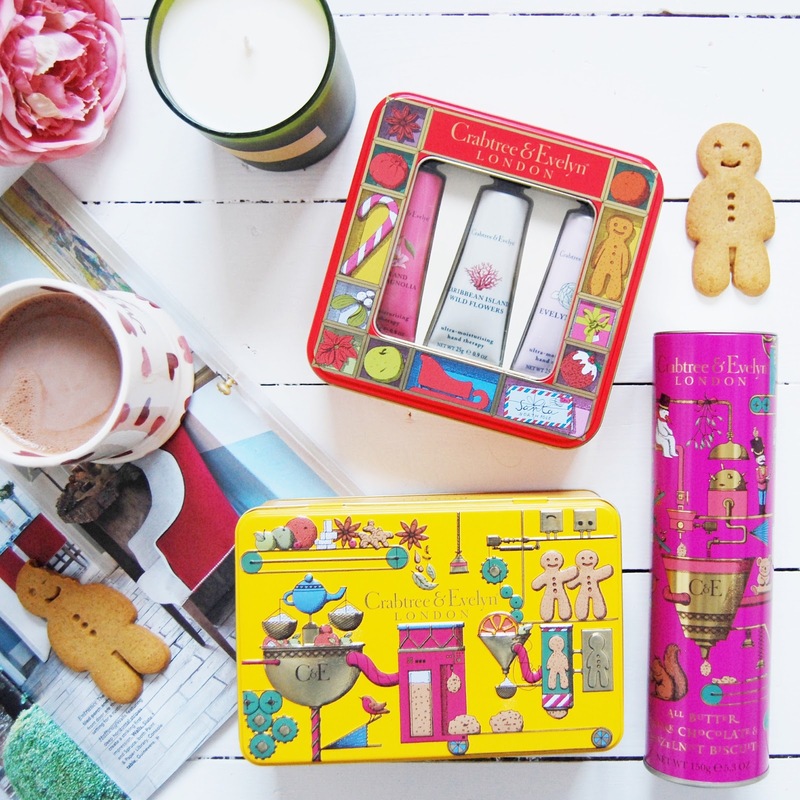 I was so impressed by their Christmas range this year as I really loved the print design on all their products. 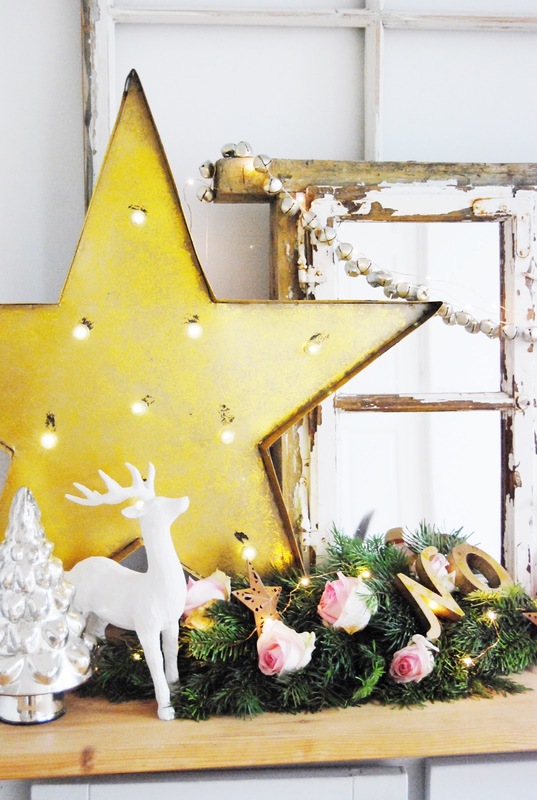 They all just look wonderful and so magically festive! Aren't the bright colours just fab? 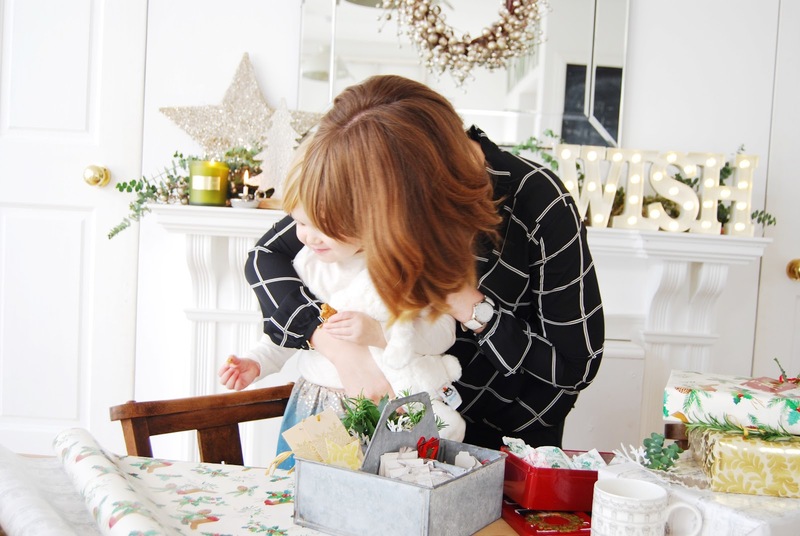 The other day Etta and I sat and ate our way through some of the delicious treats as we spent some time planning all things christmassy. I should have not been eating them and saving them for presents but hey, they were just too inviting! 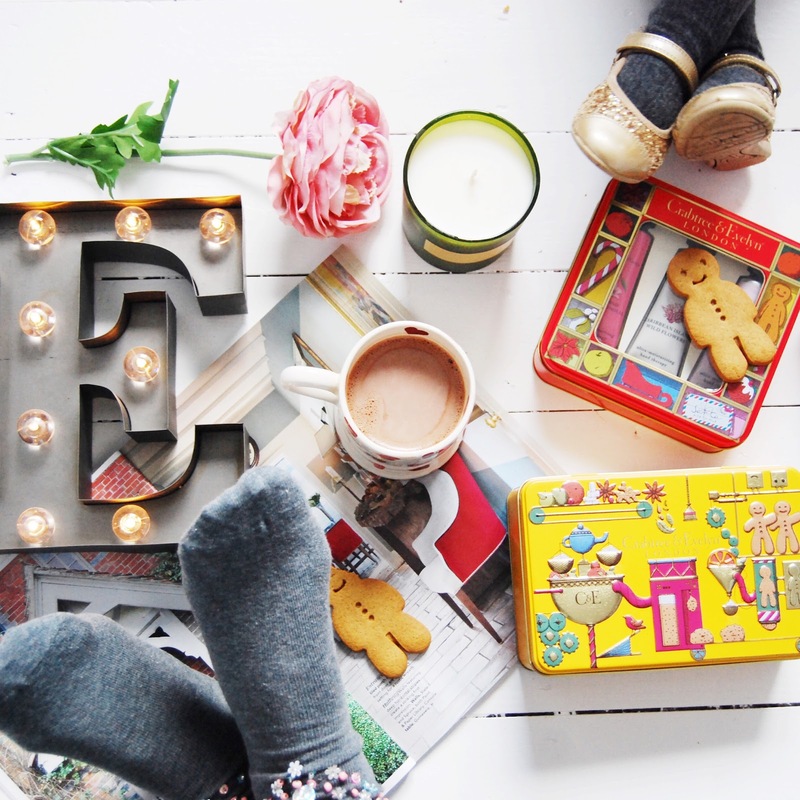 The biscuit tins are perfect for keeping as storage tins after as well. 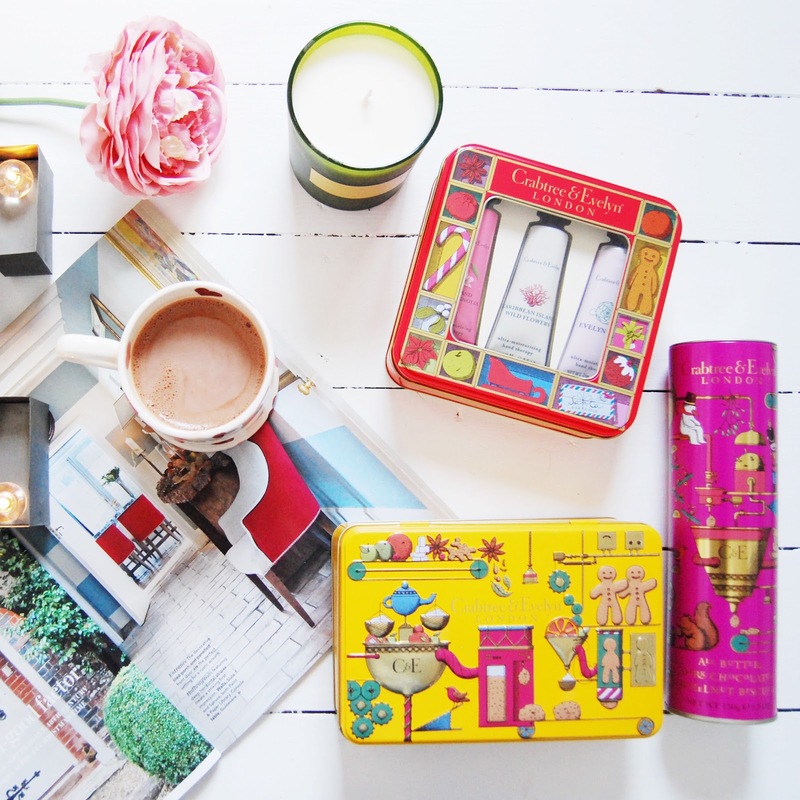 Our kids love little collections of toys, whether it's Lego or My Little Pony characters; they are always looking for boxes to pop things into so these beautiful tins will be used over and over! Also the hand cream sets look so pretty in their tins. what a perfect gift! One of my favourite products of theirs this season though is their Windsor Forest collection and this candle is an absolutely fantastic replica of a real Christmas tree smell. It is actually scary how similar it is! What I always love most about Crabtree & Evelyn is that I am never disappointed in their products. Never. They always look beautiful, smell beautiful and they really suit my skin type. 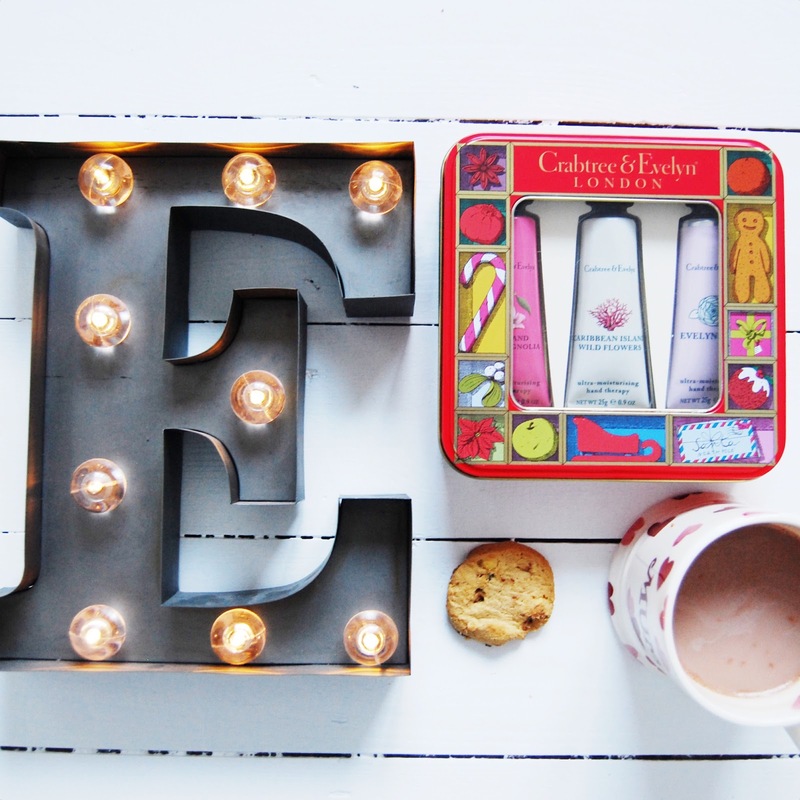 Perfect stocking fillers or extra treats for loved ones this Christmas! Head to the website for more Christmas gift ideas. 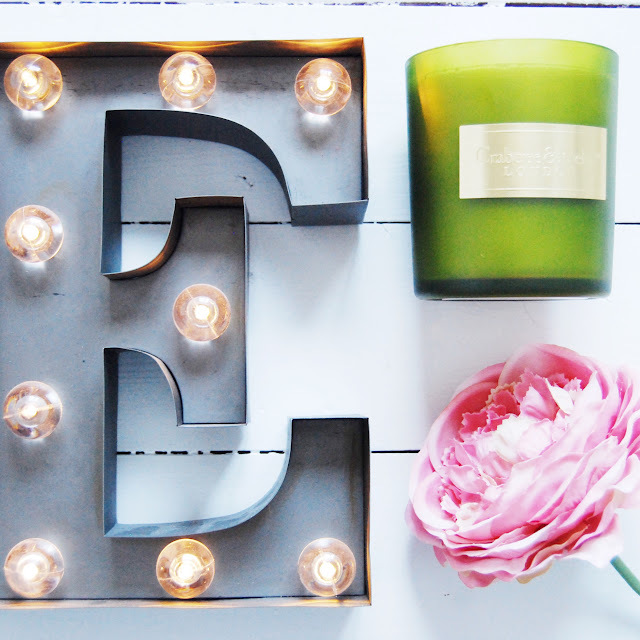 *This post is in collaboration with Crabtree & Evelyn but the thoughts expressed are my own. 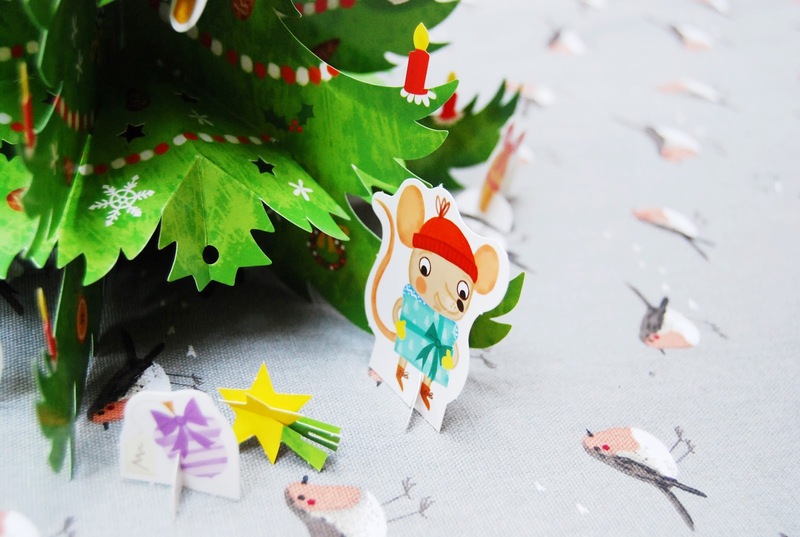 I want to share with you another easy Christmas sewing project using some gorgeous Sophie Allport fabric. 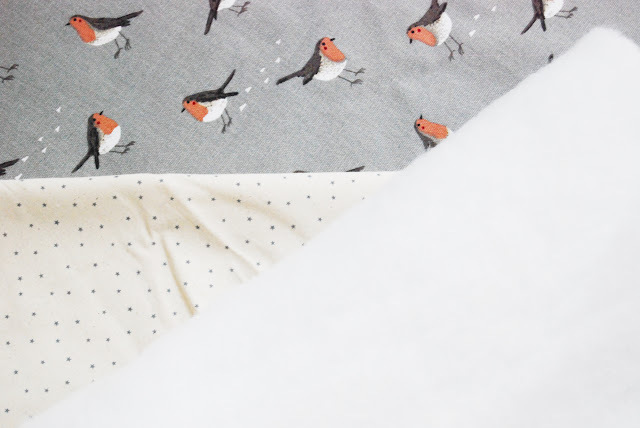 This Robin & Mistletoe fabric is so gorgeous and perfect for this festive season. 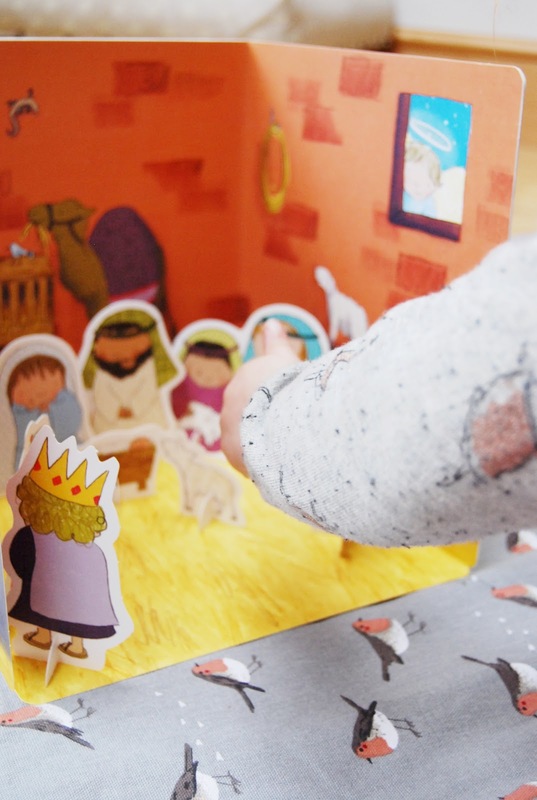 I decided to make a very simple play mat for the children to use in the lead up to Christmas. 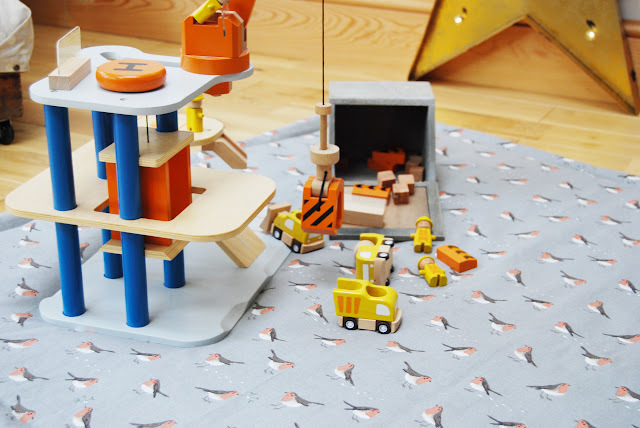 As we have wooden floors everywhere we have always had to have a play mat out for the kids to drop their toys onto. Our usual road mat was a bit too ordinary for this time of the year and I wanted to make something special to have out on Christmas day to have all their presents on! 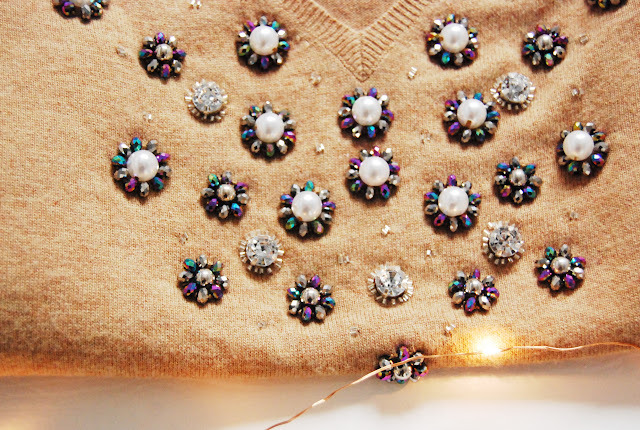 This was another very simple sewing project. 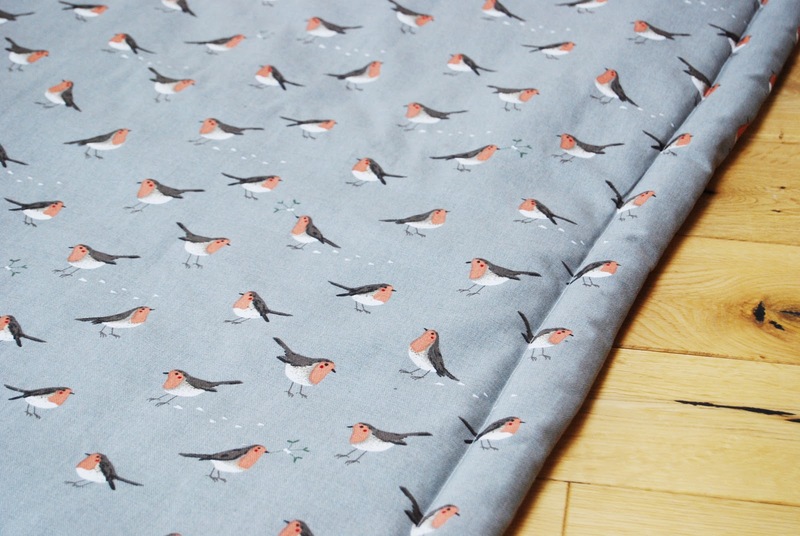 I used my sewing machine as it is a large piece but all easy straight lines! The most important part of this is making sure you get your wadding on the inside of your fabric. I have my Robin and then just a simple fabric on top of each other with the print facing inwards. This is the first step. Lay them flat on each other matching up the edges and trimming to the size you want. Then lay the wadding on top. So the two cottons are on each other with prints facing, then wadding on the top. This makes the wadding inside once you turn it after sewing. Pin and seem all the edges leaving a 30 cm gap on one side which will allow you to turn the whole piece inside out. In one maneuver (once all edges are sewn) you should just turn the whole piece inside out making the mat. 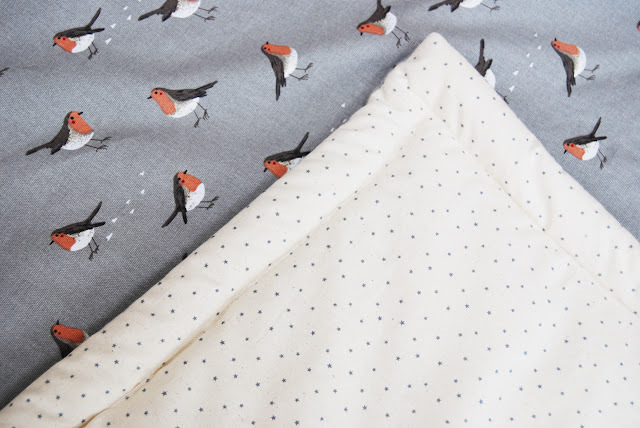 Cotton prints facing outwards on the top and bottom and wadding in the middle. 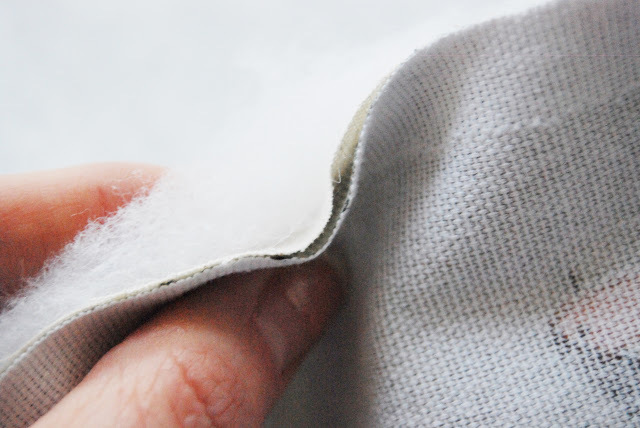 Then fold in the edges where you left the gap and sew together. I then sewed all around the mat about an inch in from the edge which secures the cotton and wadding together. I am so pleased with the final result. This is absolutely perfect for the kids to have. It is really luxurious with the padding which makes it a little bit special, almost like a blanket to play on. We have this out everyday at the moment which is lovely. 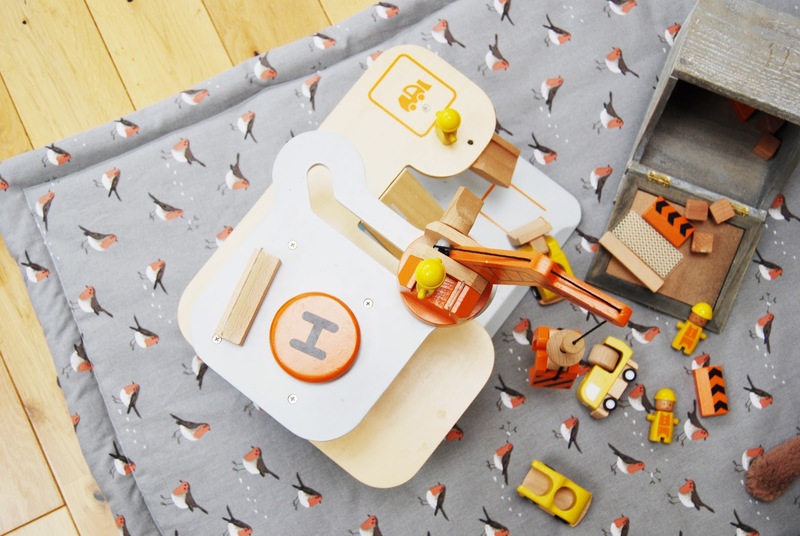 The kids just bundle their toys onto it and play which is exactly what it is there for. 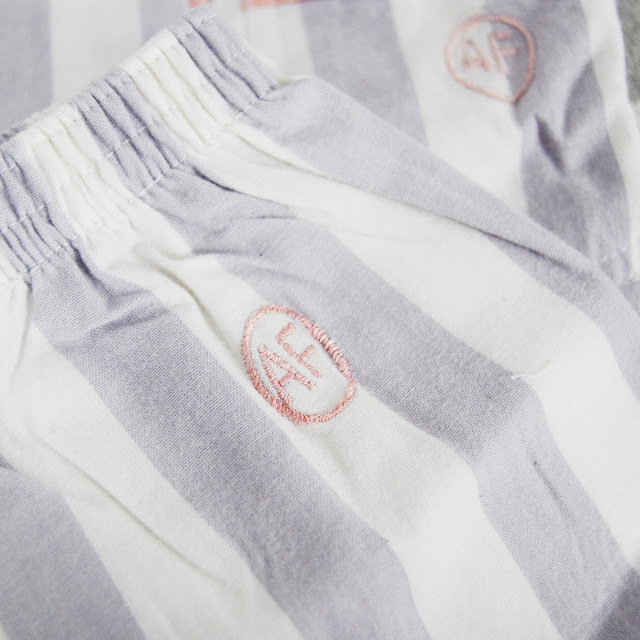 And even if it gets dirty it is completely washable so really child friendly. I think the Stag print would make an amazing play mat, I really love that print. 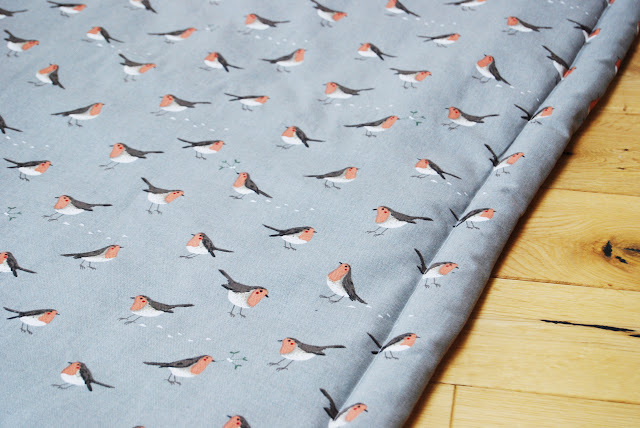 I would also love to make another one of these after Christmas, I think Sophie Allport's On the farm fabric or Alice In Wonderland would be perfect as a play mat. 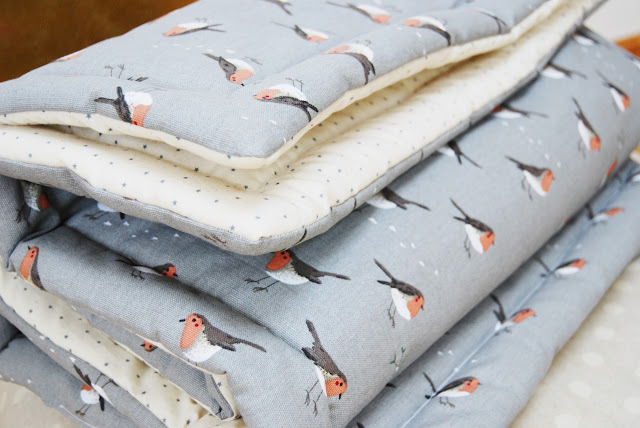 Then even in summer your could uses oilcloth so you could take it outside into the garden! 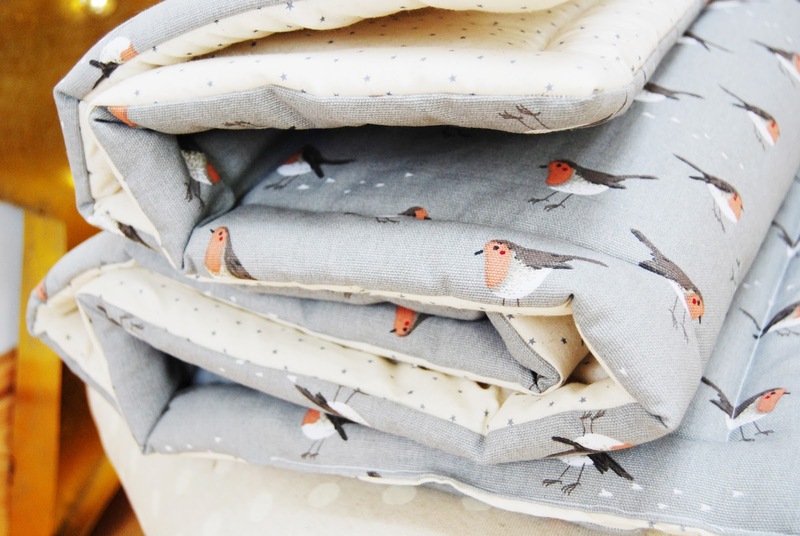 *This is a collaborative post with Sophie Allport who gifted me this fabric to use as I pleased. 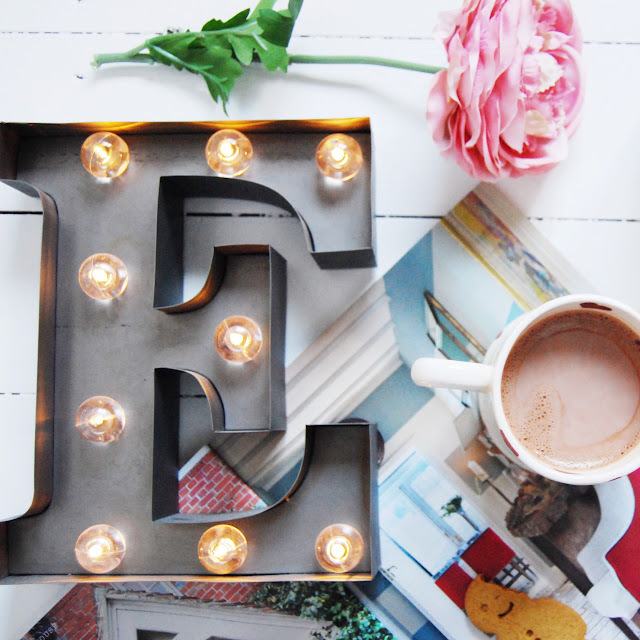 Saturday mornings bring perfect opportunity for Etta and I to do absolutely nothing! 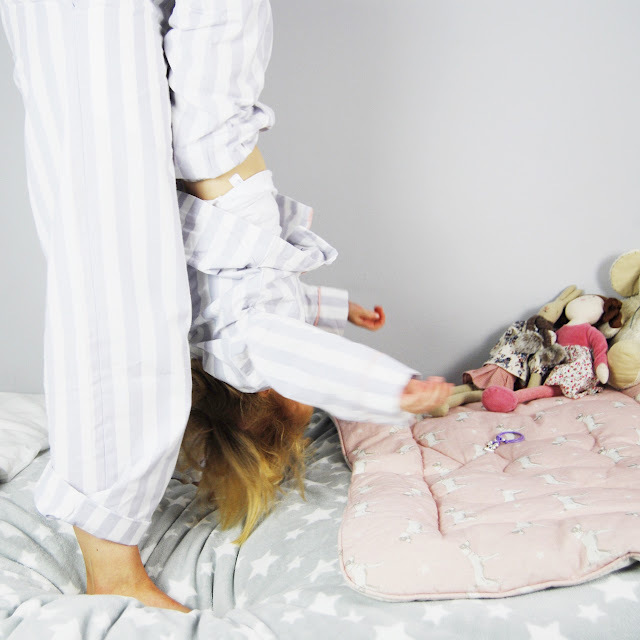 It is the only day in the week where we have no reason to get out of our pyjamas and we allow ourselves to have a lazy morning. Raph has a swimming lesson at 9 that Rob always takes him to and then they usually do some shopping or an errand on their way home so it gives us until after 10.30am before we need to be ready for the day! I am not the kind of girl who usually stays in her pyjamas for long; I like to get up and enjoy the day. With the school run I don't have the time to stay in them long anyway so Saturdays are a bit of a treat for both of us! 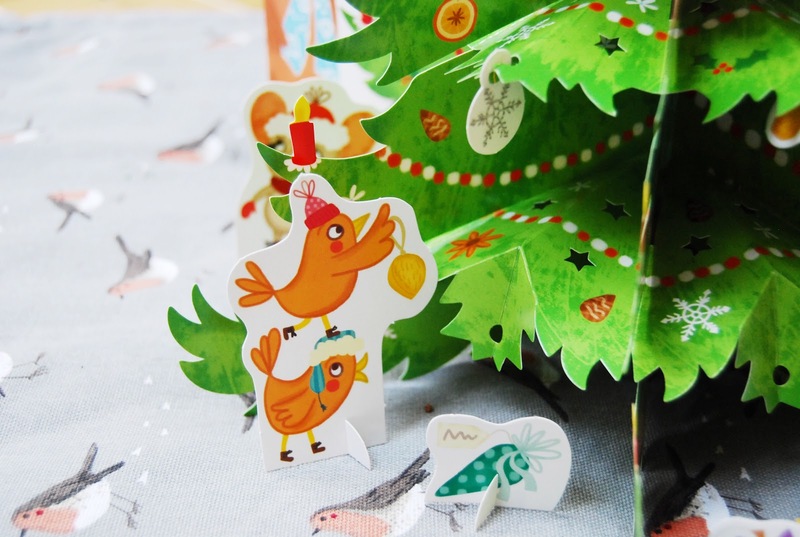 With Christmas rolling in quickly this also offers us time to sit and try to enjoy a bit of seasonal reading. 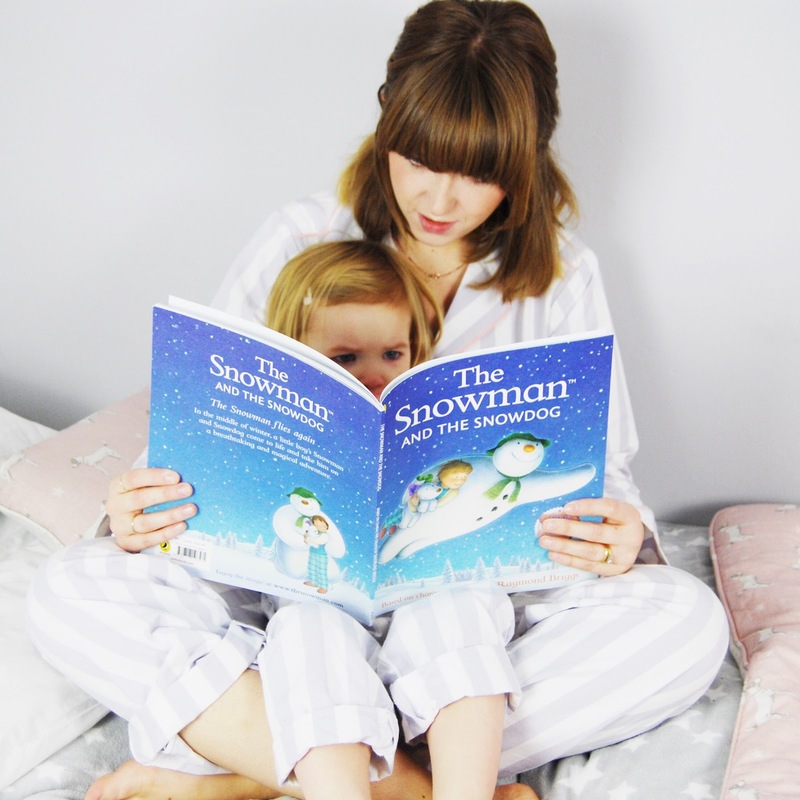 We absolutely love The Snowman and The Snow Dog, watching the little film really makes me feel Christmassy so I got a book that accompanies it and the kids love it! I need to make more moments like this available to our children really as when you actually sit down and start reading like this with Etta, it makes me realise just how perfect spending these snippets of time is! With Raph finishing school this week for the Christmas holidays it is nice for us to begin the settling down time ready for enjoying all the partying. It will be so nice on Friday morning, the first day of holiday, not having to rush to get up and having both of them at home. There is nothing nicer than being indoors as it pours with rain outside, if only it was Snow hey, but then we wouldn't be in our PJs; we would be out playing! 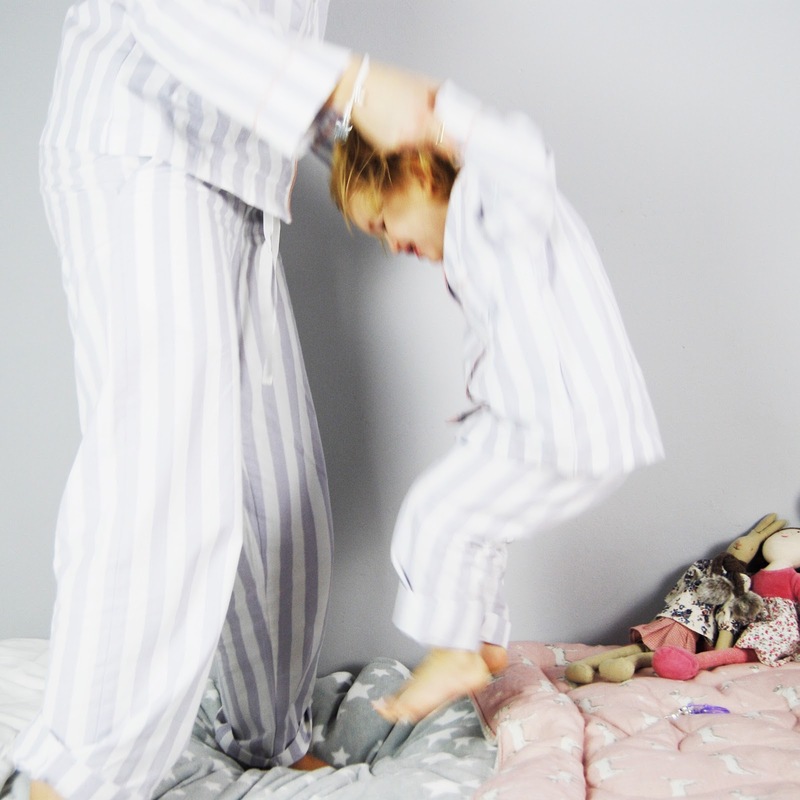 But these pyjamas are keeping us both looking swish, and you know us, we love any opportunity to do a bit of mother daughter matching! 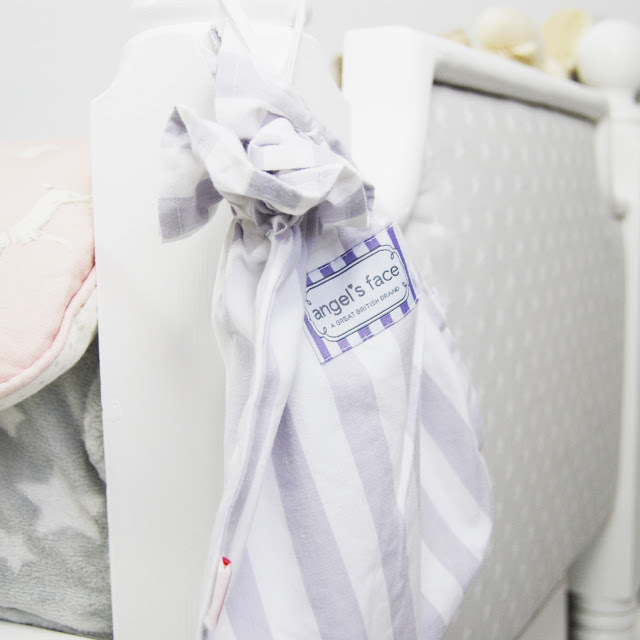 Etta's pyjamas are part of a new range from Angel's Face which are the beautiful brand whose tutus we love. It is so nice that they have ventured into more clothing for little girls are still offering such beautiful classic clothes for little girls. 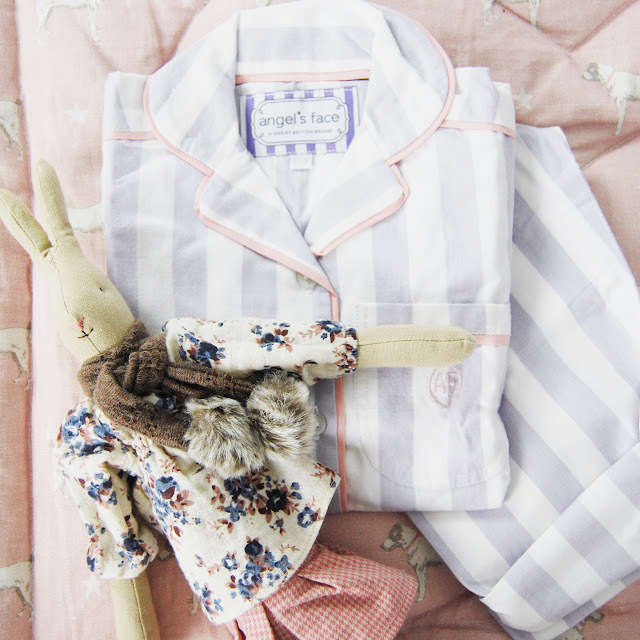 Etta is wearing long sleeved lavender set and I have been lucky enough to get a matching pair even though these are not yet available for purchase! Keep you eyes peeled, here's hoping that they might bring out an adult range!!! With pretty pyjamas, good books and moments for cuddles, I am finding that I am able to really give more of myself to Etta as work can become the forefront of my thinking and I can find myself easily distracted by Instagram looking and Facebook liking. Stopping to allow myself these times is a much nicer way to spend my Saturday mornings. 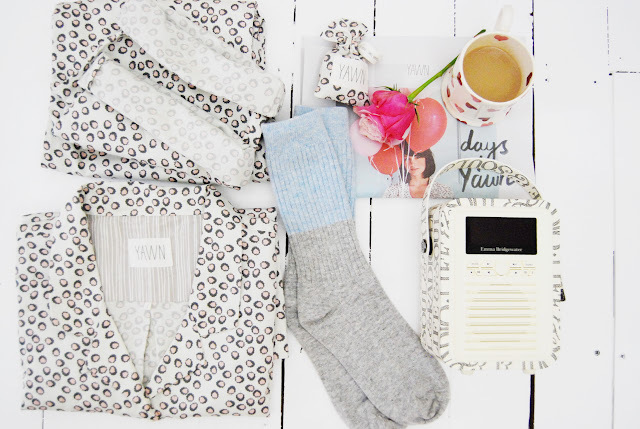 *Thank you to Angel's Face for gifting us these Pyjamas to use in this post.